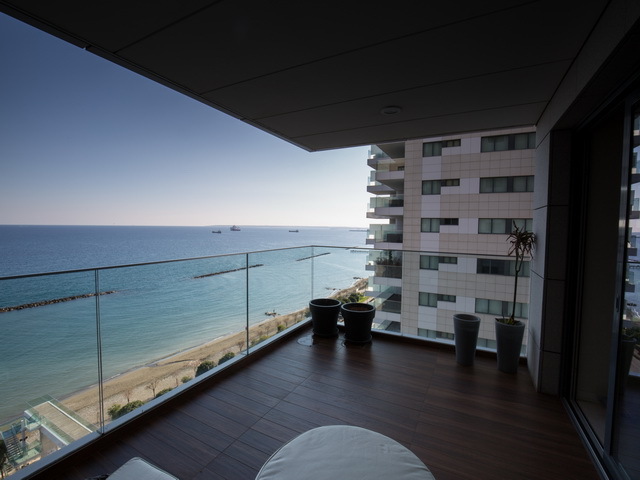 Apartment is located in the heart of the city business district just a few minutes walk from the cultural and entertainment centers and adjacent to the beautiful coastline Limassol’s promenade. This residential project consists of two soaring towers of impressive architectural design with breathtaking views. The exquisite entrance lobby, giving access to both towers, is a hint of the luxury within. 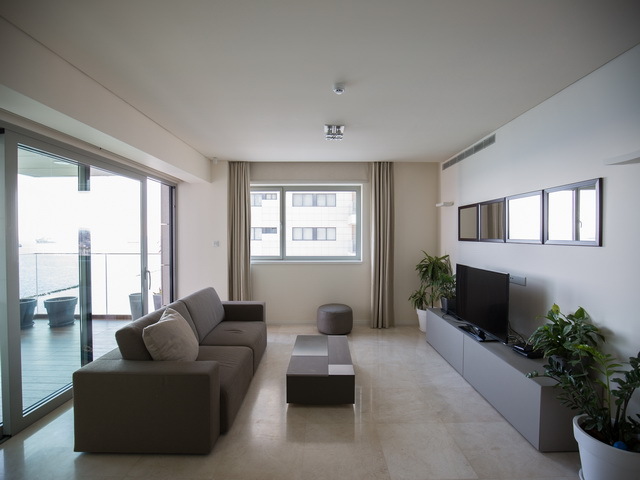 The apartments and penthouses are equipped with all the latest conveniences and built to the world’s highest standards of design and construction. Add to this the advanced round-the-clock control and service by a 5-star management company handling all matters of maintenance, security and services, and you have everything you need for a lifestyle that is truly top class. 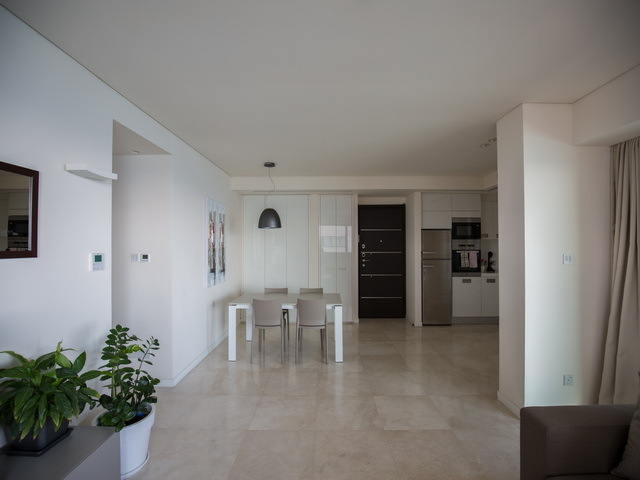 Living in Olympic Residence means living in a landscaped, highly developed and designed property. Having everything you can imagine for a luxurious experience right here, within the confines of your home; swimming pools, Jacuzzi, a tennis court, a country club, a spectacular spa including a roman bath, a contemporary designed gym, a beauty salon and more.